Xathrid Necromancer + Ashes of the fallen combo? Hi friends! I Am looking to buy my Elenda deck and I'm down to 30 cards! If you have any of the following and want to sell or trade, hit me up! Prices are roughly high to low. I'm posting this in a few different places, so this is liable to shorten at a moment's notice. Thanks! Your deck list has some really cool ideas, especially that Haakon, Stromgald Scourge and Ashes of the Fallen , I like it a lot! Also your deck's background is so beautiful! So cutting only 2 Arcane Adaptation for 2 Ashes of the Fallen, to protect the combo from getting surged out. It lowers the curve some and works well in here, ty again for the tip! With Dazzling Lights it gives the deck more options for the graveyard, but Serum Visions would def work out pretty well. Thanx updating deck now! 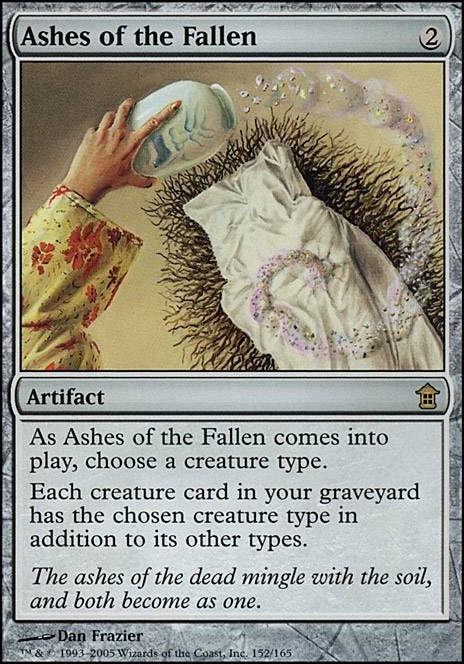 Also Ashes of the Fallen i will test it out with the combo and see how it goes, again thnx for the comment. 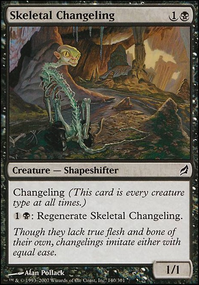 When you need to switch things up for your meta, there is a viable combo strat with Basal Sliver backed by Skeletal Changeling, Hivestone and Ashes of the Fallen alongside haakon. Ashes of the Fallen on Humans turns your Angel of Glory's Rise into a mass reanimation spell. Its a bit gimmicky but it only eats a single slot. Aggravated Assault gives infinite mana and combats once all your lands are animated. Chakram Retriever is an Elemental Paradox Engine if you have something like Bloom Tender or Selvala, Heart of the Wilds, or an animated land producing a lot of mana. 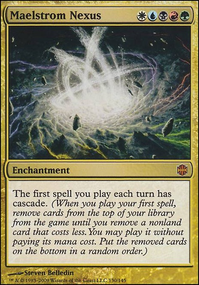 If you can bounce lands with Storm Cauldron or Cloudstone Curio, you can get infinite landfall with Patron of the Moon and Amulet of Vigor, or Budoka Gardener and Retreat to Coralhelm. Prismatic Omen allows you to do a lot of land type synergies, most notably Valakut, the Molten Pinnacle and returning permanents with Emeria Shepherd, and also your Knight of the Reliquary. 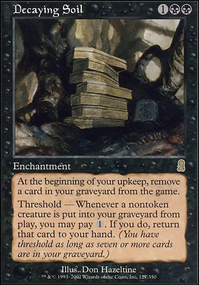 A sac outlet like Ashnod's Altar could be great since you can recur creatures from the graveyard, especially with Maelstrom Wanderer. Ashes of the Fallen choosing Elemental allows you to recur any creature, as does Arcane Adaptation. Sacrificing and recurring Realm Razer can give infinite landfall and mana. 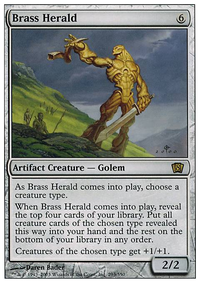 This and Dimensional Breach also steals opponents' lands if you have Oblivion Sower, but that might be seen as slightly evil although it is quite a janky combo. You could take a look at my Windgrace deck for some other cool things to do with lands.